I hope you and your family are enjoying this beautiful holiday season, wherever you are in the world. I’m writing to you from the SikhNet office, here in snowy, magical New Mexico, and as I think about my recent month-long trip to the African continent with my family, I find myself reflecting on all that I took from my experience. It was eye-opening for me in many different ways, and it helped me better understand the privileges and gifts that I've taken for granted most of my life, growing up here in America. Some of the people I met in Africa shared stories of their many hardships, like finding access to clean water, good education for their children, and living in environments of dignity. Many people have so few material goods and lead very simple lives, yet, in spite this, I've found them to be some of the most joyful people I've ever met. While in Kenya, I enjoyed talking with some of the Masai people about Sikhs. They didn’t know the word “Sikh” because most people in Kenya call Sikhs “Kalasingha,” We are called that because of their encounter with one trader from India who ventured out into their land in the 1890's. His name was 'Kala Singh" and to this day, all Sikhs are 'Kalasingha.' 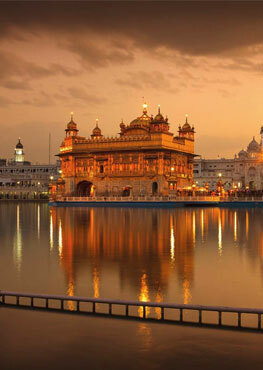 We just loved this....it vibrates with so much of the Khalsa Spirit and pride. I invite you to read this story about Kala Singh. You can see that it was his Sikh Values, his generosity, and his distinctive look that came to represent the whole Sikh community, and as a result Sikhs became well known and respected in Kenya. Those values that left such a lasting impression among the Kenyan people are the very same values that SikhNet exemplifies: openness, inclusion, celebrating diversity, service and building bridges between different races, cultures and communities. 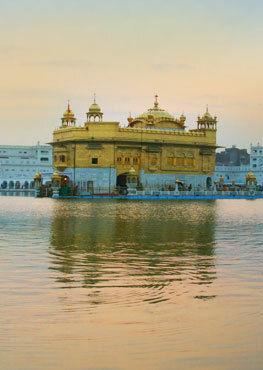 Will you support SikhNet, so that together we can continue this important work? I'm extremely grateful to you for helping to spread these eternal values of Sikhi around the world with me! 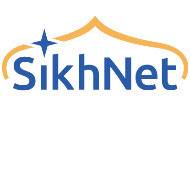 Gurumustuk Singh Started SikhNet.com in 1996 as a teenager out of high school during the beginning of the Web to bring much needed information to Sikh youth at the time.